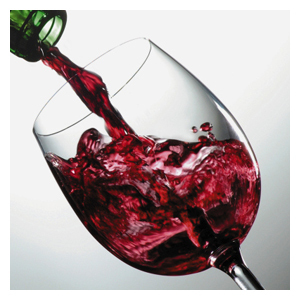 A new study has found that red wine, as well as grape seed extract, could potentially help prevent cavities. They say this could lead to the development of natural products that ward off dental diseases with fewer side effects. Cavities, periodontal disease and tooth loss affect an estimated 60 to 90 percent of the global population. This research has suggested that polyphenols, grape seed extract and wine can slow bacterial growth. Red wine with or without alcohol and wine with grape seed extract was effective at getting rid of the bacteria found in the mouth. The down side is you need to treat the stains caused by the red wine. If we can be of help please give us a call. Previous postChamblee Dentist: Red or White Wine? Next postDentist Brookhaven: How Much Do Dentures Cost? I have a special needs daughter that needs 3 wisdom teeth removed and cannot find anyone to help. She lives off $649.00 per month..Is there an Emory Dental Clinic and how do I get in touch??? Your practice came up under the search on here.